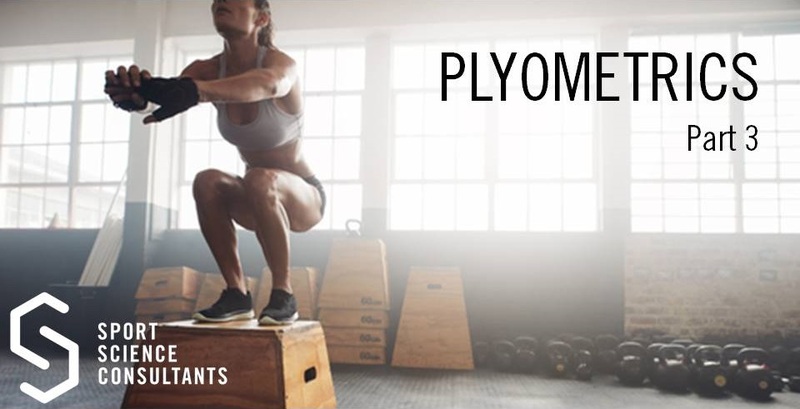 As previously discussed plyometrics are explosive based exercises that improve muscular power through a series of exercises challenging the stretch-shortening cycle (SSC). However, when training with certain exercises it is useful to understand how the exercises work to show improvements. In this article we will elaborate upon the application of plyometrics further giving a better insight into plyometric training. 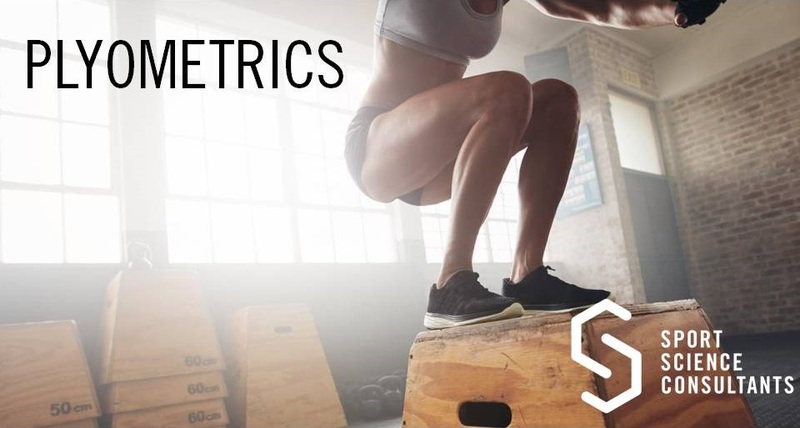 It will go into detail on how plyometric eercises give rise to improvements in power, as well as how it can be tested to show improvements occuring. After this series of articles, you will have learnt the fundamentals of plyometrics that can be built upon with assistance. 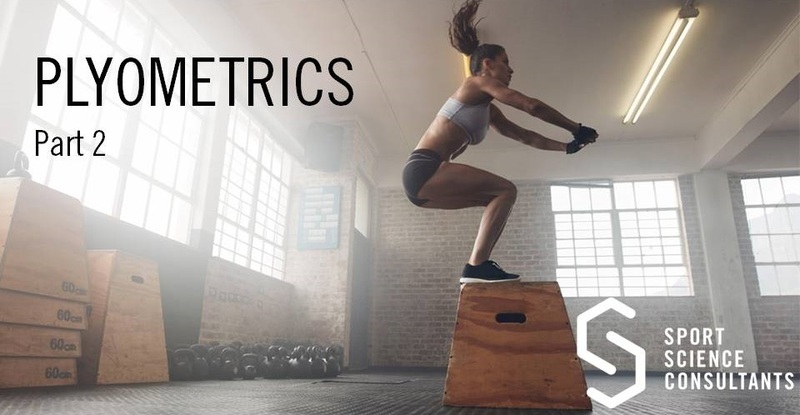 Now we have a greater understanding of the fundamentals of plyometrics and what they are, we can begin to understand how they apply to sport, and the specific athlete. When you look at all sports such as football, cycling, running, rugby, tennis etc., the presence of plyometric based exercises is more abundant than first though. Jumping, running and landing all involve a plyometric element. Plyometrics will help an athlete develop explosive power, and contribute to the ability to exert force over a minimal time. If you are looking to start incorporating plyometrics into a training programme, it is best not to start too high, but important to make sure the body’s functional movement is correct before applying loads. Plyometrics are an essential component of any strength and conditioning program where speed, power and explosive capabilities are important. In order to prescribe plyometric training correctly it is important to have an understanding of the physiological demands the requisite exercises place upon the human body. It is all based upon the principle of the Stretch-Shortening Cycle (SSC) which is composed of 3 phases; eccentric, amortization and concentric. The SSC is involved in jumps, hops, bounds and shock training which all improve power through plyometric movements. Plyometric movements are relevant to all sports, so all athletes should be training at least once a week with these exercises.